Jump. Listen. Flip. Learn. Kick. Focus. Fly. Challenge. 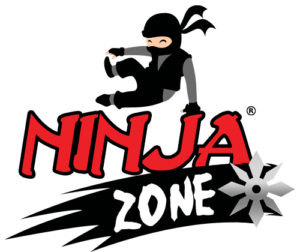 Ninja Zone LOVES your child’s energy and ignites their confidence. 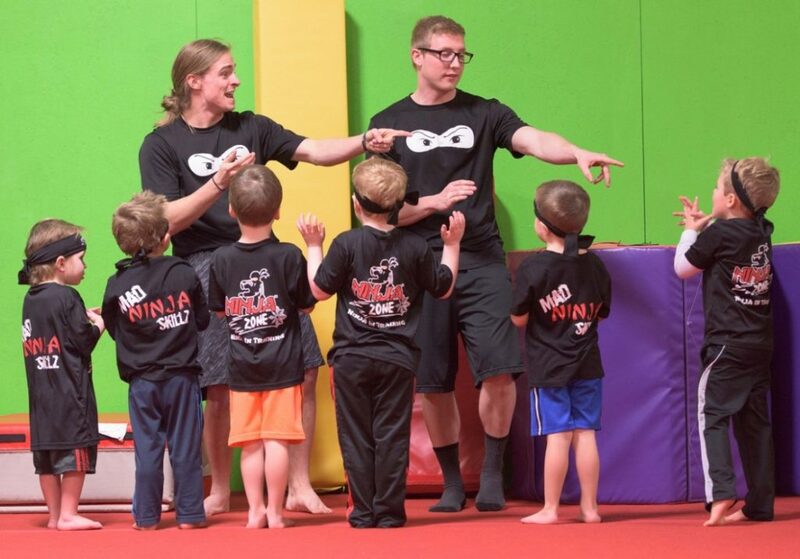 What does Ninja Zone do for my kids? What do Ninjas do in class? 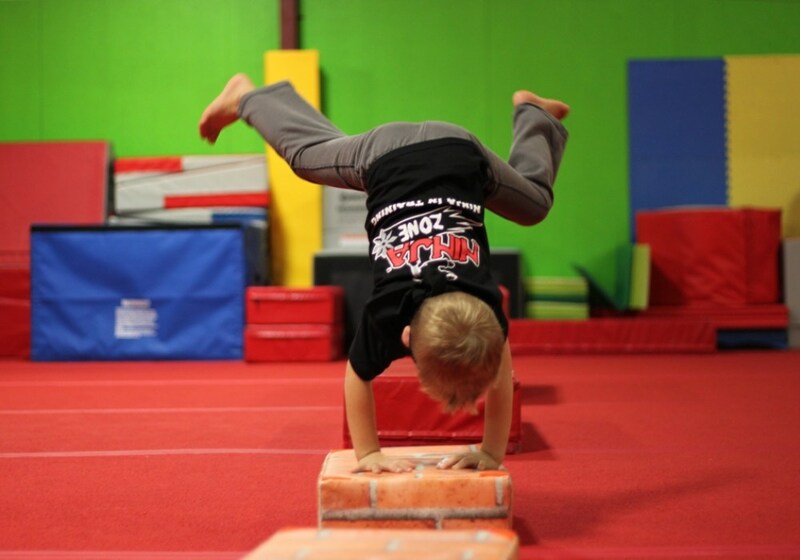 Jump, Run, Flip, and Climb!